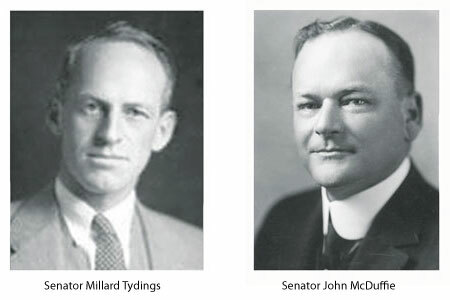 The Tydings-McDuffie Act also known as the Philippines Independence Act with the precondition of a 10 year transition period of power was drafted and on March 24, 1934 President Franklin D Roosevelt signed the act into legislation. As a result the immigration status of all Filipinos residing in America changed to alien citizenship and if any wanted to leave the United States to visit the Philippines they would be subject to existing Asian Immigration restrictions and more then likely not be able to return to America. I could only imagine what was going through my father's thoughts at that time. He did have an older brother who returned to the Philippines and could not come back. Not sure if my father was homesick for a young man in his early 20s, he had to decide whether to stay and remain an alien or go back to the Philippines for good. If he involved himself with any labor disputes in Hawaii he could have ran the risk of being deported so after his 3 year work contract in Hawaii was over he was free to seek employment elsewhere. The average salary for Filipinos working in Hawaiian sugar plantations was $1.25 a day and in California a farmworker could make as much as $4 a day so the move to California made more sense. Many young Filipino men that came to California were met with few opportunities. This was the era of the Great Depression and work was hard to come by. Many Filipino men took menial low paying jobs most of which was farm labor. Another obstacle they faced and probably were not aware of was being prohibited to marry white women. Imagine being in your early twenties working hard to live the American dream and the ideal example of being an American doesn't see you as being a part of it. The majority of the Filipino workers were men and a few were women. Soon Filipino men would pursue white women even though they knew there was a law were interracial marriage with white women was forbidden, the Anti-Miscegenation Law. This law was drawn up back in the Civil War days but was still in effect in many states. In California this law was still active until 1948 when the California Supreme Court overturned this law and claimed this as violation of the US Constitution. This law may have prevented them from marrying white women but that didn't mean they couldn't date and dance with them. In the 1930s Taxi Dance Halls were all over the nation, they were the nightclubs of that era and a good place for women to find work. 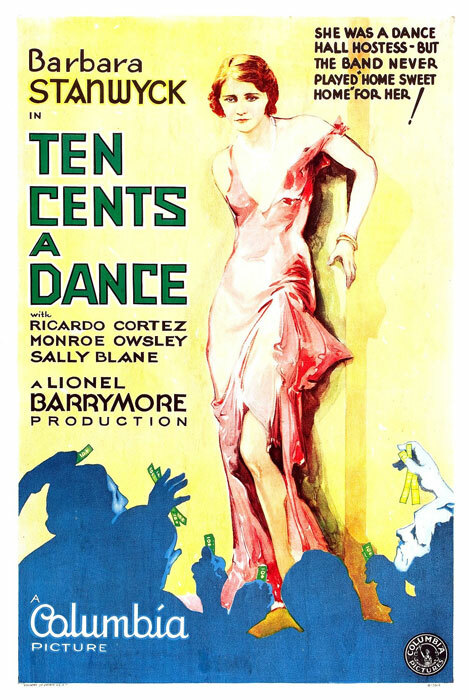 In the movie "Ten Cents A Dance" (1931) starring Barbara Stanwyck the set portrays an elegant dance hall in a downtown city were men who paid to dance with the women ranged from very well dressed men in nice suits to tobacco chewing sailors wearing their crackerjack uniforms. On the stage is a well dressed big band group of musicians and on the crowded dance floor there are men dancing with women in their best evening gowns. This wasn't your run of the mill hick town bar this was a classy well established business and a good place for men to drink and dance with beautiful women.